I’ve never been a huge fan of either sponge cake or pound cake. Sponge cake is… well… spongy and mighty flavorless, and pound cake is heavy and there isn’t much bang to it. So changing things up in a strawberry shortcake recipe and replacing the boring ‘ol cake with fudgy brownies is pretty much a brilliant idea. 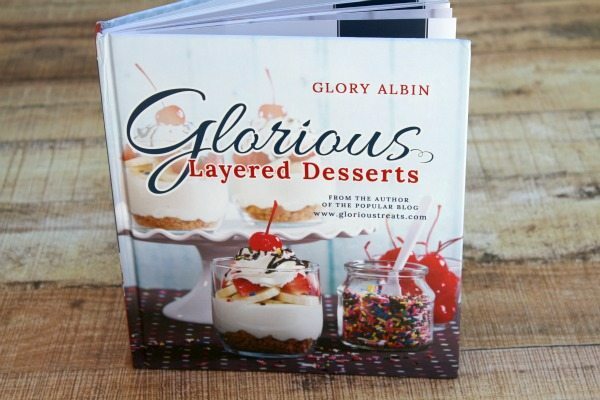 This recipe comes from Glory Albin’s new book > Glorious Layered Desserts. 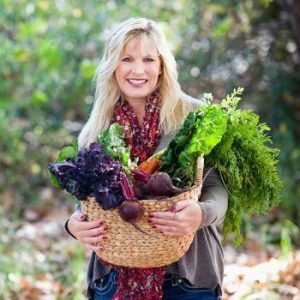 Glory is the writer behind the popular blog, “Glorious Treats.” She is wicked talented, so the desserts on her blog are worthy of visiting and re-creating. In Glorious Layered Desserts, you’ll find all kinds of unique ideas for layered desserts. This Brownie Strawberry Shortcake was absolutely fabulous, but I’d also like to try her recipes for Caramel Apple Cheesecake, Chocolate-Peanut Butter Trifle, Key Lime-Coconut Cheesecake and Lemons on a Cloud. In addition to the layered desserts, Glory includes all of the base recipes needed to make the layered treats- such as Chocolate Mousse, Lemon Curd, Pumpkin Spice Cake and Caramel Sauce. I’m happy to have this book added to the dessert section on my ever-expanding cookbook shelf!! I mentioned that Glory includes all of the base recipes needed to make the desserts. 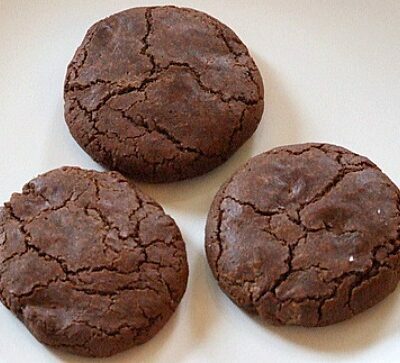 Here’s one of them > Fudge Brownies! My husband thought these were so good that I had to keep slapping his hand away from eating them. The good part is, you get to make a batch of brownies, and then you only use about 1/3 of them to make this recipe. The rest you can eat or freeze or give to the nice neighbor next door 🙂 If you wanted to make a boxed brownie mix instead, that’s perfectly okay. But you should know that this brownie recipe is really, really good (and easy to make). 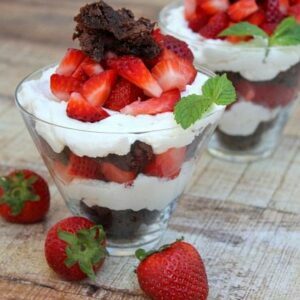 It’s a very simple recipe >> layer of crumbled brownie, layer of whipped cream, layer of strawberries, then repeat. I garnished with a mint leaf, but that’s optional. These are the perfect dessert for a summer dinner party because you can assemble them early in the day and then just pull them out of the refrigerator and serve them after dinner. No fuss! They’re pretty enough to be called a fancy summer dinner party dessert, and they’re easy and casual enough that if you wanted to serve them at a summer barbecue, you can layer them in plastic throw-away cups instead. 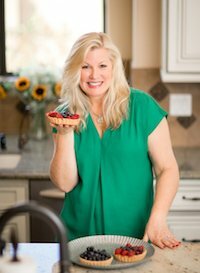 My son (RecipeBoy) is featuring another of Glory’s recipes from the book: Red, White and Blue Berry Cheesecake Mousse– also an awesome recipe (and great for 4th of July), so check out his too! 1. Make the brownies: Preheat oven to 350 degrees F. Line bottom and 2 sides of a 9x9-inch pan with a sheet of parchment paper. Spray 2 unlined sides with nonstick spray. In a medium bowl, whisk together the butter and sugar. Set aside to cool. In a large bowl, whisk the eggs. Add the cocoa, baking powder, salt and vanilla. Stir to fully combine. Add the slightly cooled butter/sugar mixture to the egg/cocoa mixture, stirring until smooth. 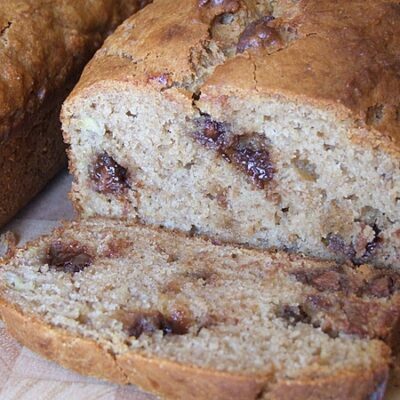 Stir in the flour and chocolate chips to the batter and stir until fully incorporated. 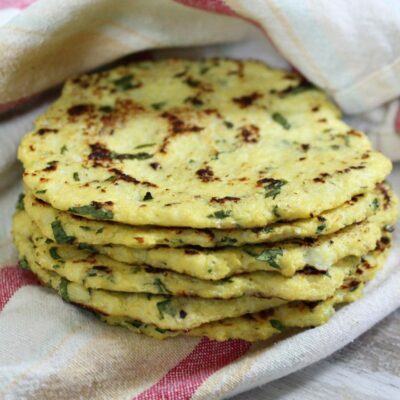 Spread the batter into the prepared pan and smooth the top to even it out. 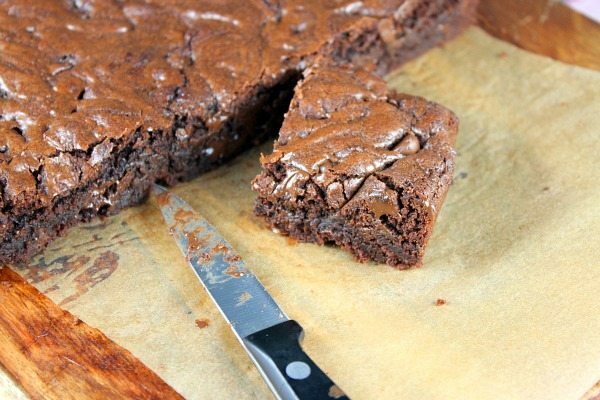 Bake brownies 22 to 25 minutes. They'll be done when a toothpick inserted inter the center should reveal a few moist crumbs but no wet batter. Cool completely before cutting. You can run a knife along the sides and use the parchment to transfer them to a cutting board. If you need to store them, they'll be fine in a covered container for up to 3 days, and they can also be frozen. Cut about 1/3 of the pan of brownies into small chunks for the shortcakes. The rest of them are for you to enjoy on their own! 2. 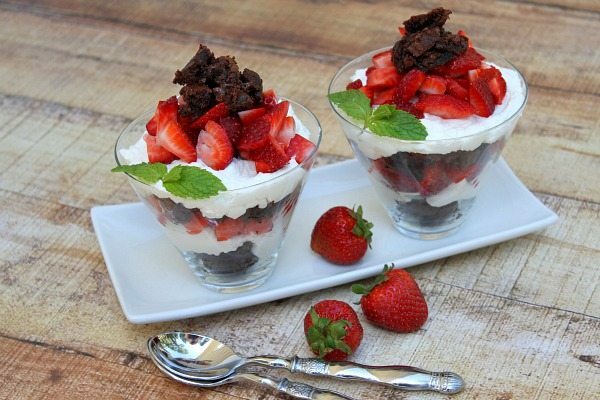 Assemble the shortcakes: Use 5 to 6 glass dishes or small mason jars- begin by sprinkling a layer of brownies into each dish. Top with a layer of whipped cream, then strawberries. 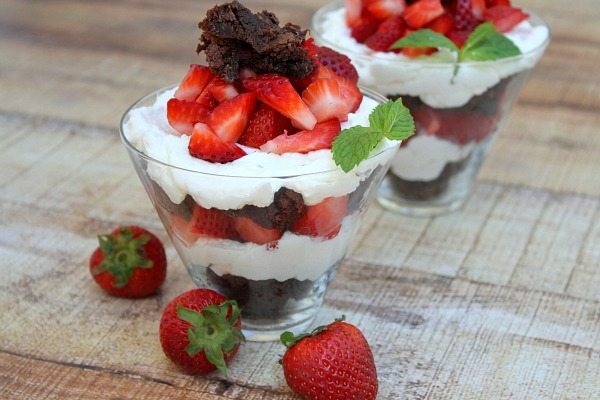 Repeat layers- brownie, whipped cream and strawberries. 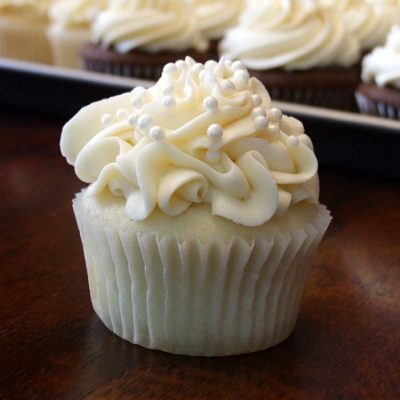 *For the whipped cream > Pour 1 cup of very cold heavy cream into a bowl and use an electric mixer to beat on high speed. When the cream is beginning to thicken, slowly add 1/4 cup of powdered sugar, continuing to beat. Add 1/2 teaspoon vanilla extract. The whipped cream is done when it has more than doubled in volume, and when you lift up a whisk, the cream stays in place. Don't overmix of the cream will get clumpy looking. *If you're a fan of Cool Whip, you can use it in place of the whipped cream if you'd like- BUT the homemade whipped cream will taste 100% better! The brownies ARE a fantastic idea! I’m not a huge fan of sponge cake or plain pound cake either. OMG! 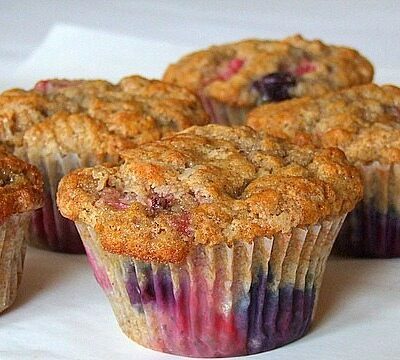 That look so irresistible and so delicious! I’m gonna mimic this!? I mean, if I had to choose between brownies, pound cake, or sponge cake..I would choose brownies every time! Love this layered sweet treat! Brownies, check. Strawberries, check. Whipped Cream, check. Yep, seems like a recipe I need to make! Even though I’m a big fan of the sponge cake shortcake version, I think these brownies make strawberry shortcake even better. This looks wonderful! I’ve never considered using brownies in a shortcake before, but I will definitely be giving this a try. 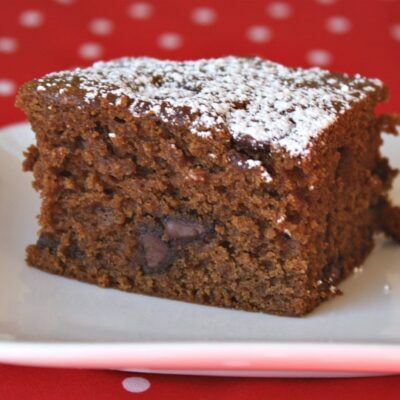 I’d choose brownies over sponge or pound cake any day! Layered desserts are my favorite, so these parfaits are right up my alley. Perfect summertime dessert! I have this obsession recently of having berries and whipped cream to my brownies. This looks so decadent and perfect! Brownie strawberry shortcake is the best thing EVER! Heading over to check out the cheesecake mousse too! So I like shortcake, but chocolate is ALWAYS better than shortcake in my mind 🙂 These are so pretty Lori! And the perfect alternative to sponge or pound cake 🙂 Pinned! Hope you had a great weekend! 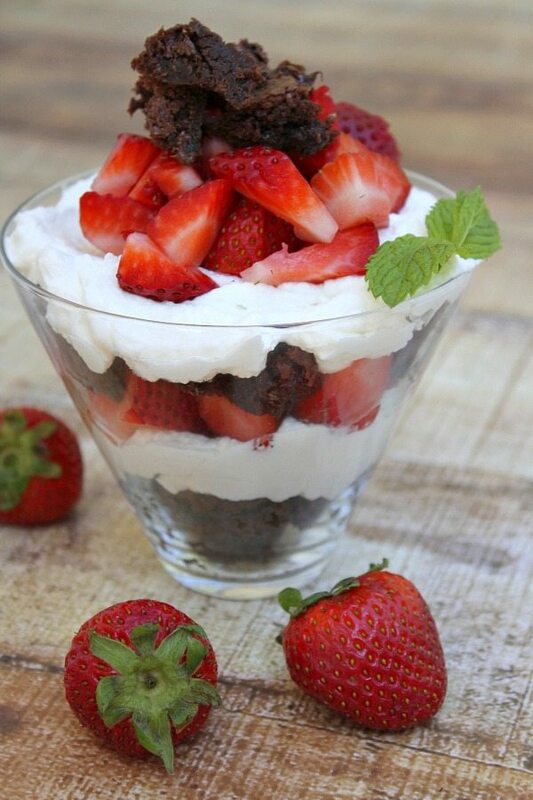 I have never done the brownie/strawberry duo before……..and now I’m asking myself why not! Definitely will be adding the mint for that punch of color (and mosquitos hate mint too so I will be eating this on my patio mosquito free!!!!!!!!!!!! Your husband is not alone. I would have been eating all the brownie as I went along, too!